Looking to purchase a set of alloy wheels in Cheltenham? DK Performance is the perfect company for you. 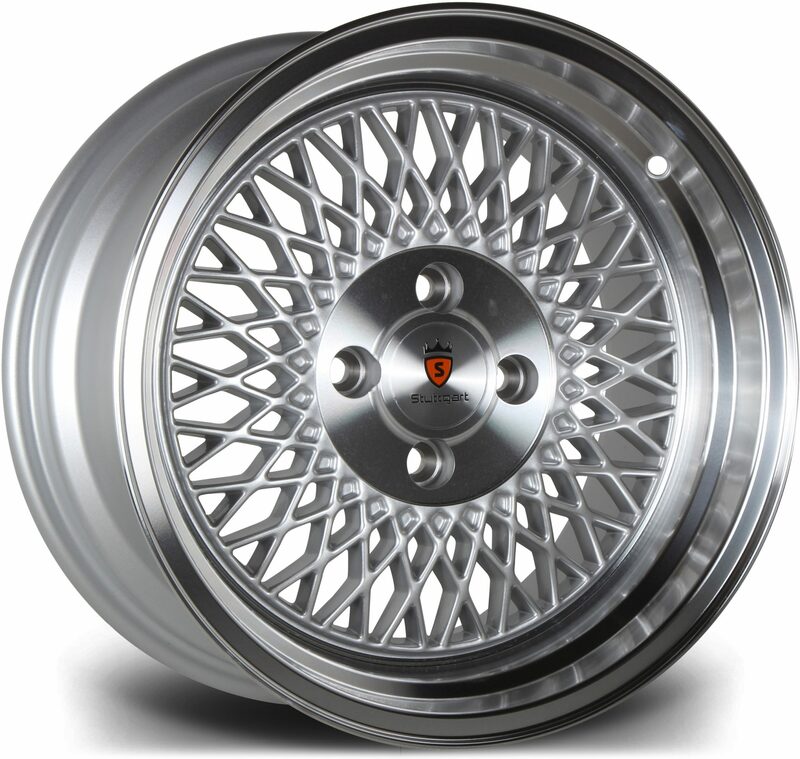 We have a wide range of the leading alloy wheel brands available for an unmatched price. We have been an established retailer for over 25 years, providing customers all over the UK with high quality, stylish alloy wheels. Our main workshop is located in Salford where we provide many services such as diagnostics and repairs, servicing, bodywork, MOT and air-con services. Over the years we’ve built up a very positive reputation within the automotive industry and this is because we aim to ensure every customer is 100% satisfied with the service/product they receive from us. Here at DK Performance we have many of the leading alloy wheel brands such as ATS, Wolfrace, OZ and many more. 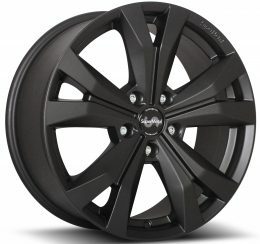 Adding a brand new set of alloy wheels to your vehicle will completely change the way it looks and since our selection of alloy wheels comes in many different designs and colors, you’ll be spoilt for choice! Finding alloy wheels that will fit your vehicle is extremely easy here at DK, just fill in our advanced search bar with your vehicle’s details and it will provide you with all the wheels we supply that will be a perfect fit. We also provide customers located in Cheltenham and the surrounding areas with the chance to purchase their alloy wheels through a 0% APR finance plan. This will split the cost into 4 monthly payments, providing you with a more flexible way of purchasing your desired alloy wheels. Order your alloy wheels in Cheltenham today! Purchase your alloy wheels online or get in touch with one of us today, we are more than happy to provide you with more information. Call us on 0161 464 7828 or fill in our contact form to contact DK Performance.